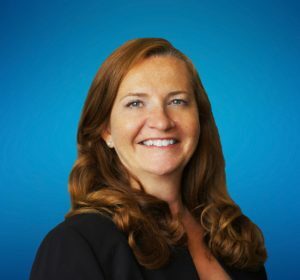 Michelle Dunn is a Managing Partner of Gateway Mergers and Acquisitions, LLC and has a passion for bringing business owners and business buyers together in order to transition the legacy of one person’s success into “The American Dream Come True” for another. As a successful business broker since 1999, Michelle brings to the table a trifecta of skills: entrepreneurship, purposeful listening, and problem solving. These skills remove the obstacles between the parties navigating towards a successful transaction. Her knowledge and skills have brought together hundreds of buyers and sellers over the years promoting economic growth in the area. Michelle is one of 11 people in the State of Texas recognized as a Merger and Acquisition Master Intermediary. She is also a Certified Business Intermediary (CBI); a Board Certified Broker (BCB) and a Licensed Real Estate Agent (LREA). Michelle consistently delivers the highest level of professionalism and confidentiality to our clients. Her mastery of the sales process minimizes the time and stress typically experienced in negotiating the transfer of ownership of privately-held businesses. Michelle is actively involved in the community as a Girl Scout Leader, board member of the PTA, and active with high school booster clubs; but her husband, Brodie, and their daughter are the joys of her life.